The CloudOne Summer Update is now Live! We're thrilled to release the CloudOne Summer Update and share some exciting new additions like support for ARM based Windows machines and CLI workflow and more, to free up more time to get things done. Of course, you can always jump right in by downloading the latest version available now. We hope you enjoy the Summer Update - let us know what you think about it here! You can count on Ultra-X to deliver industry-first solutions to handle the latest cutting edge hardware available on the market. The CloudOne Summer Update introduces support for the upcoming "Always Connected" Windows PC's featuring ARM processors. Diagnostics, Stress Testing, Malware Scanning, PC Optimizer, Disk Storage, and more have been fully updated to support ARM based processor mobile platforms. We're looking for direct feedback to help improve the CloudOne platform. Help us help you by providing feedback. Let us know what you think about CloudOne by taking this brief survey. The Technician Console has been updated with several features to help up-sell maintenance services to customers. CloudOne automatically scans the system and reports color coded boxes on the state of the system. The latest update now performs a lightning fast scan of the system to identify Potentially Unwanted Programs (PuP). If the PuPs indicator box is red, simply click the box and a list of detected PuPs will display. 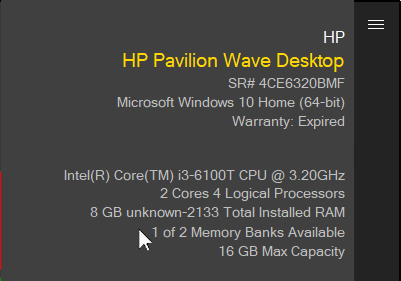 Upsell hardware upgrades by showing customers possible memory upgrades. Motherboard info for non-branded PC's such as Intel NUC & custom built systems. Thanks to direct feedback, CloudOne now introduces initial support for command line interface. Technicians may now create custom self-extracting packages with command line scripts that deploy immediately upon extraction. This makes for an ideal automated solution especially when providing remote support for clients using apps such as LogMeIn Rescue. 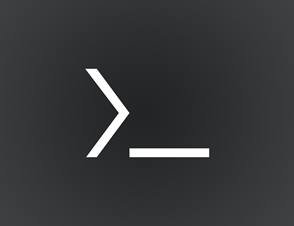 A CLI Resource Guide is available that contains all the syntax as well as sample scripts. If you would like our support team to create a custom Self Extracting package for you, simply submit a support ticket using the link below. 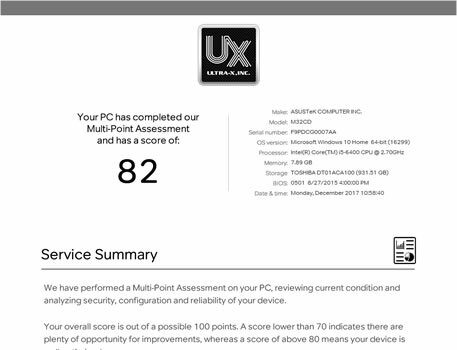 We've enhanced CloudOne Multi-Point Assessment with new functions such as adding PuP detection and adjusting ranking scores based on suspicion of malware related files, objects and applications. Newer systems are subject to a full malware scan to ensure accurate ranking score.